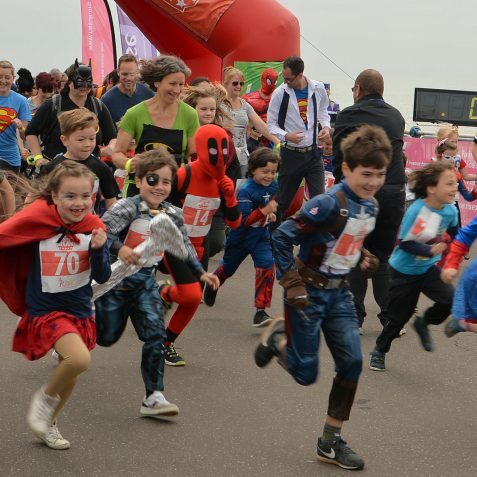 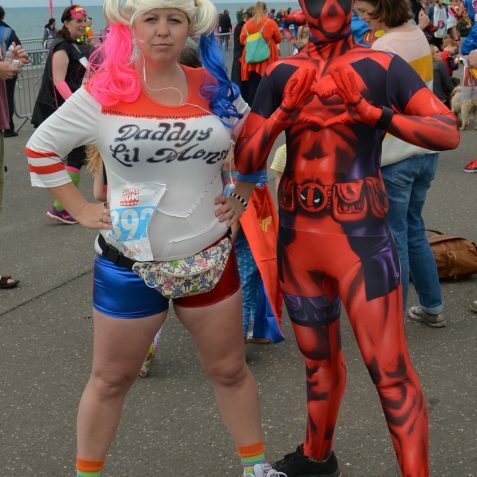 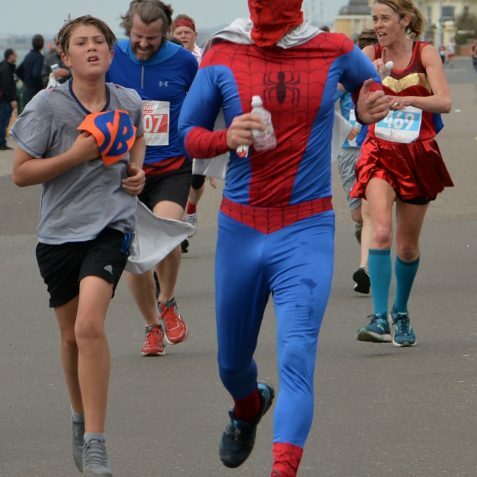 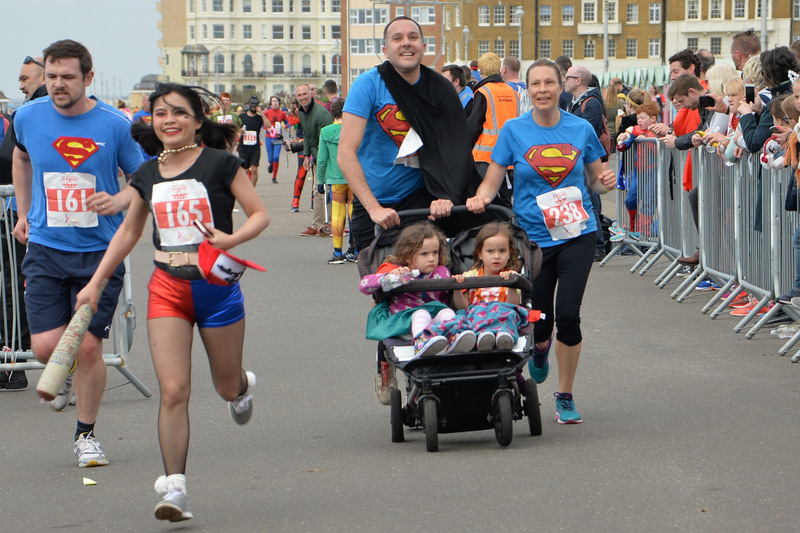 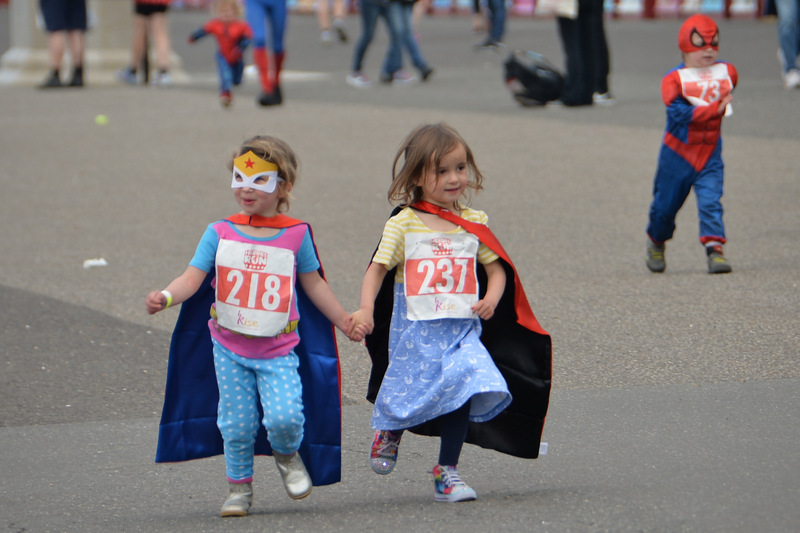 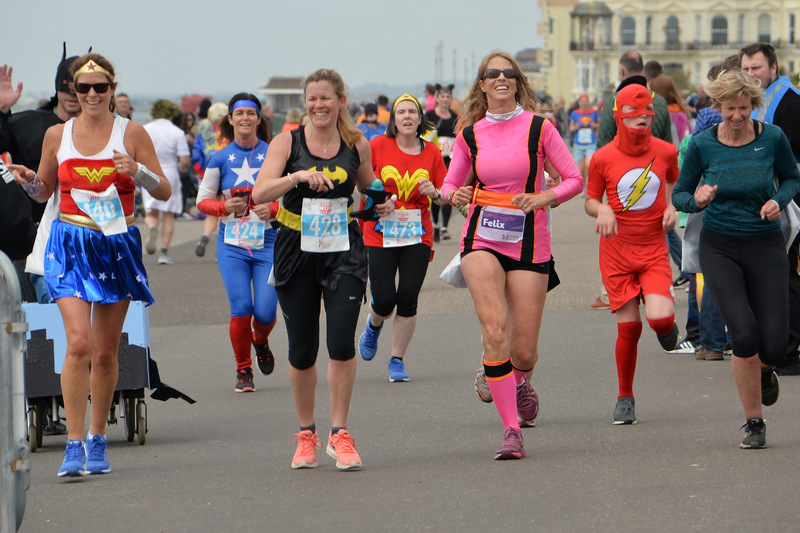 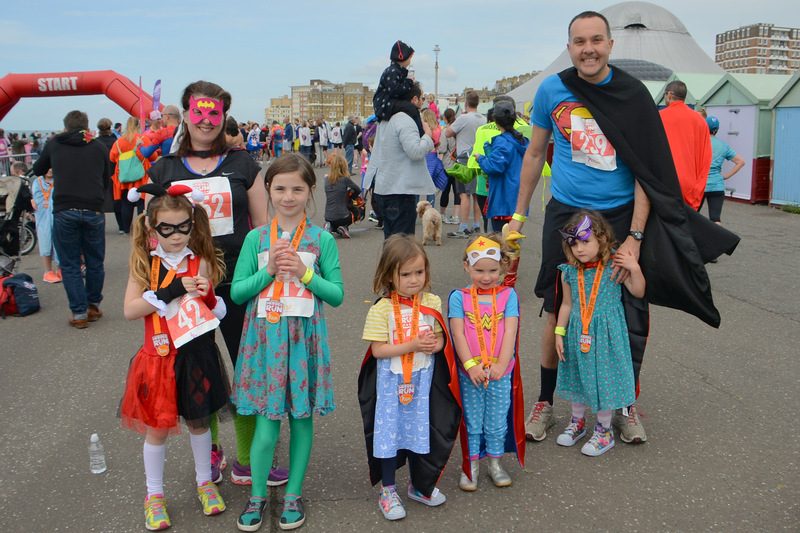 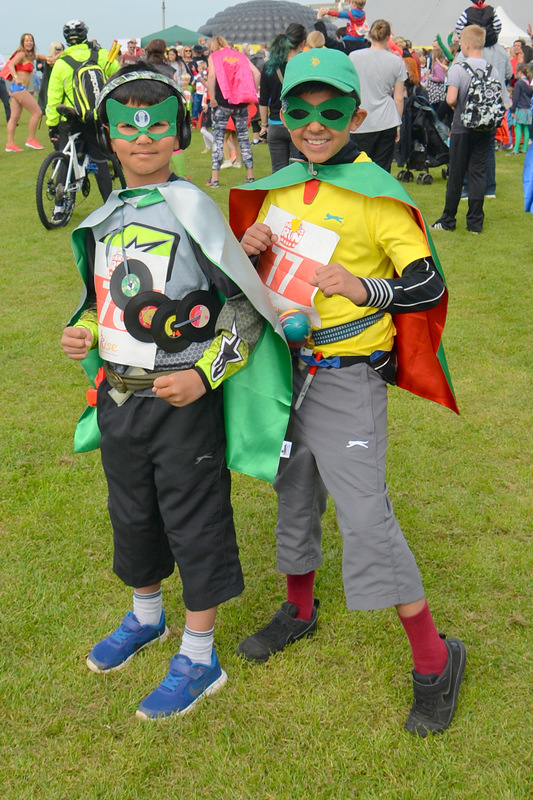 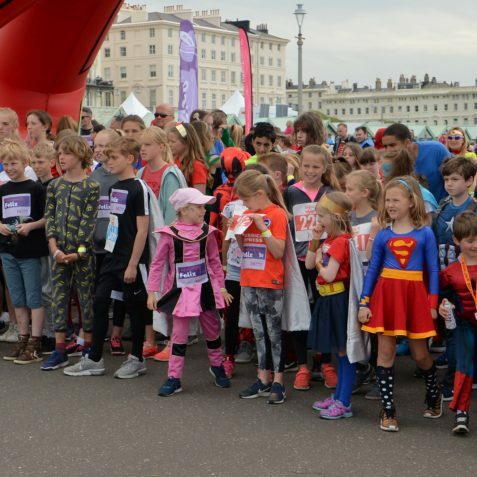 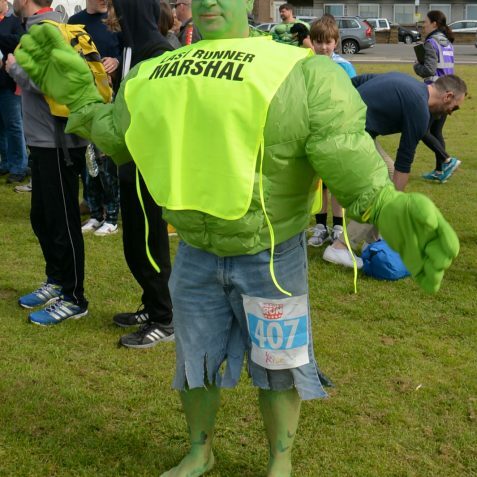 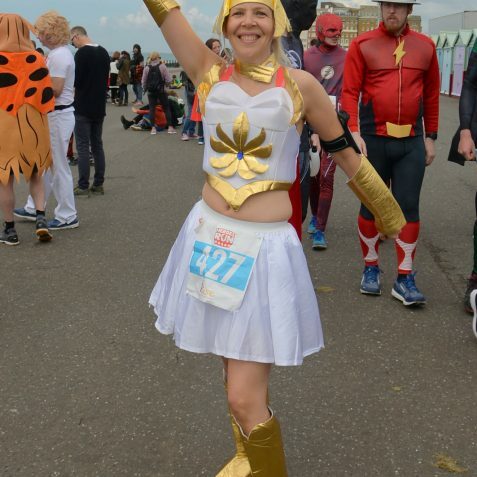 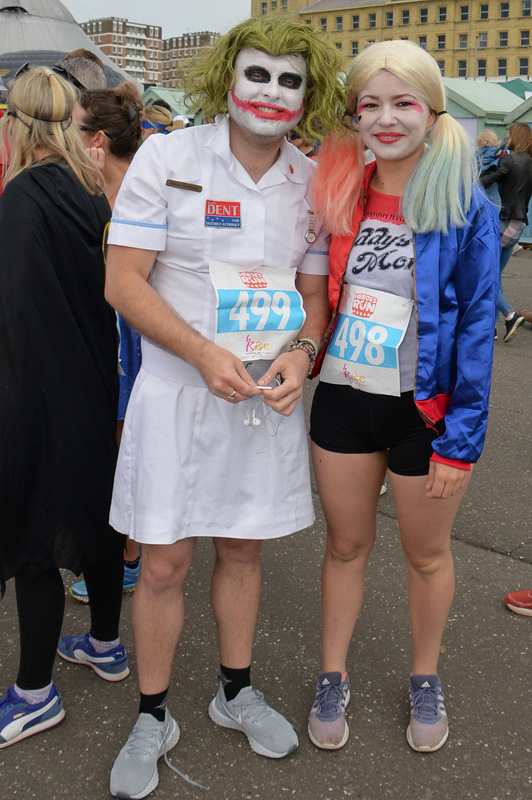 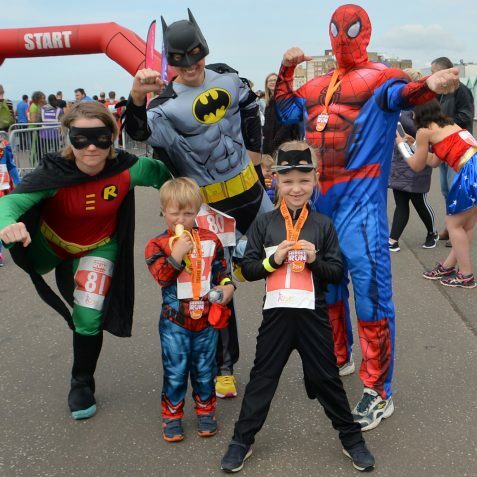 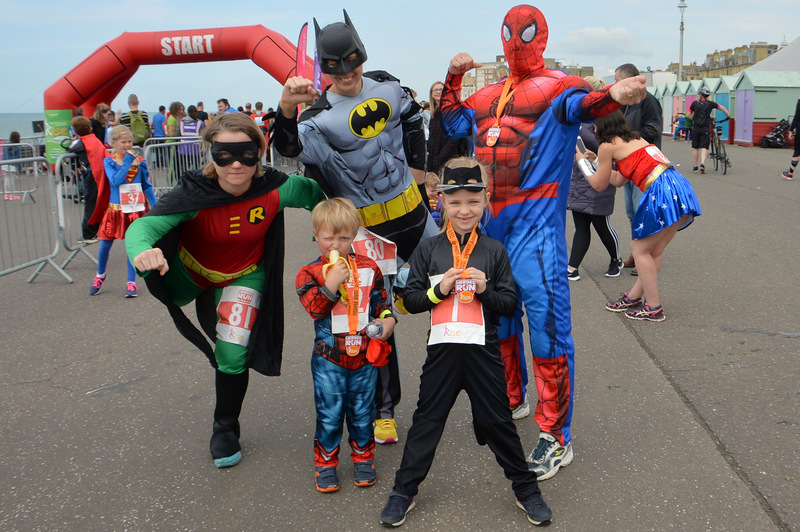 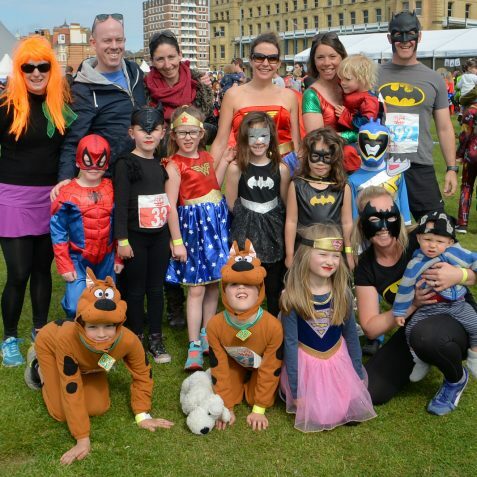 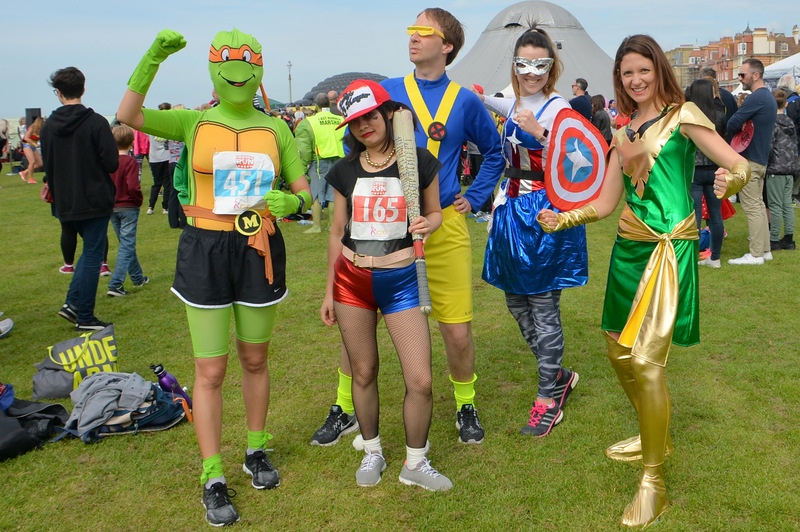 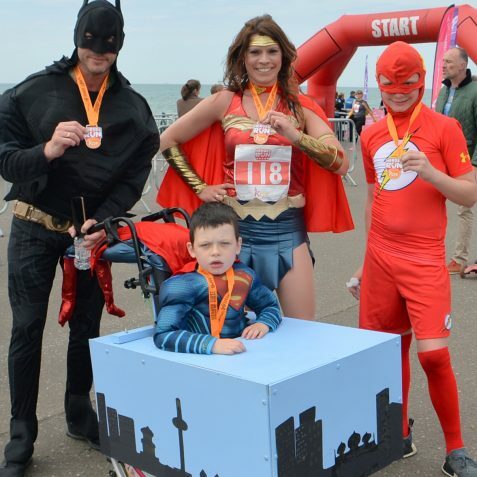 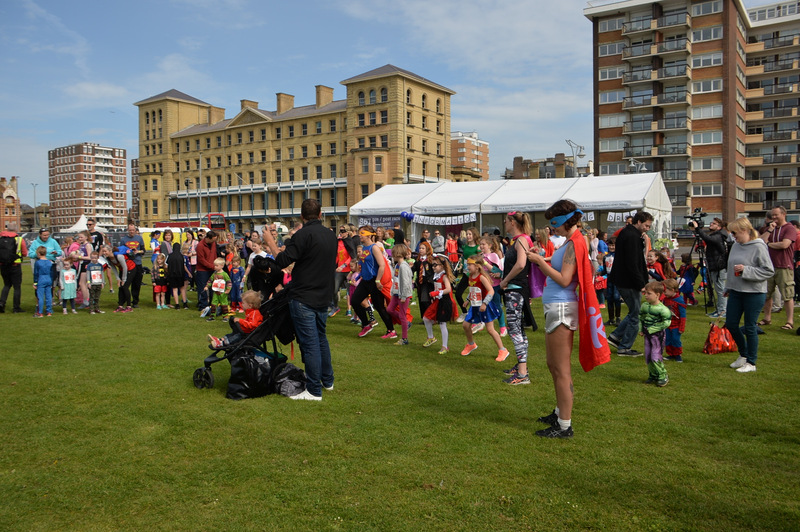 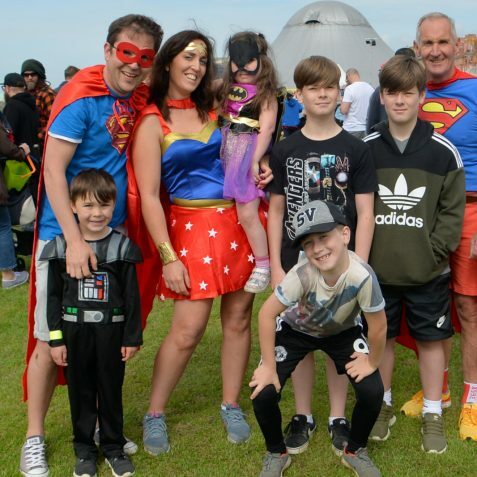 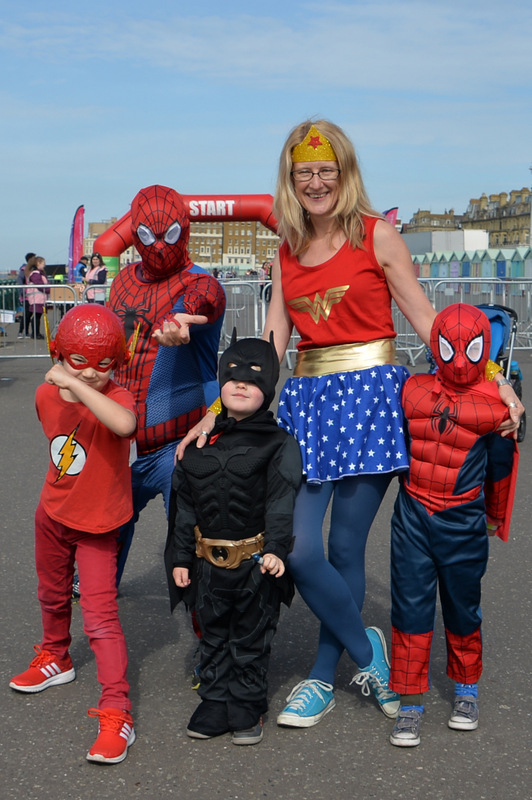 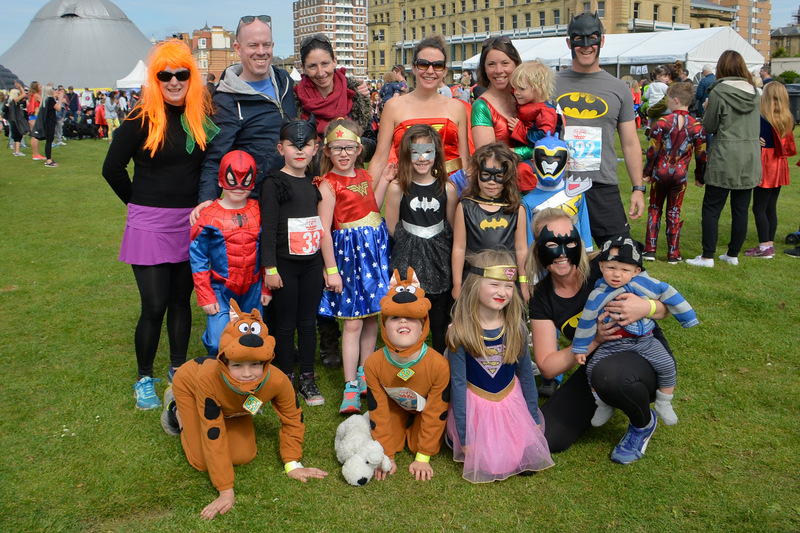 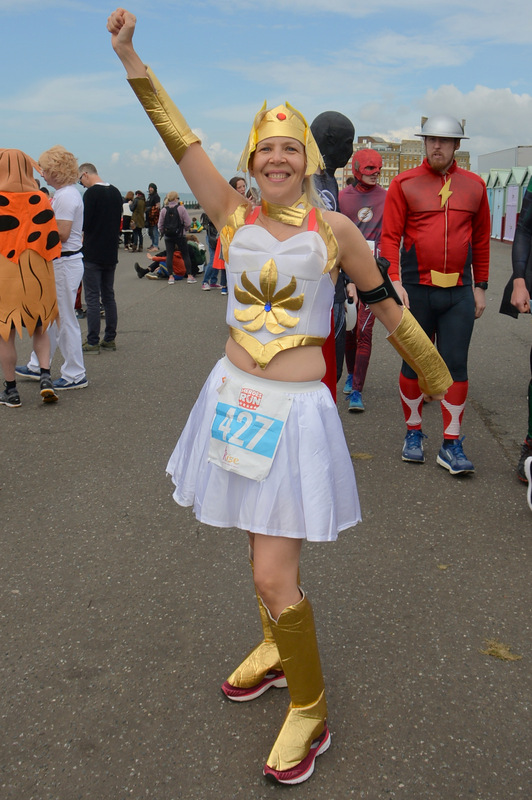 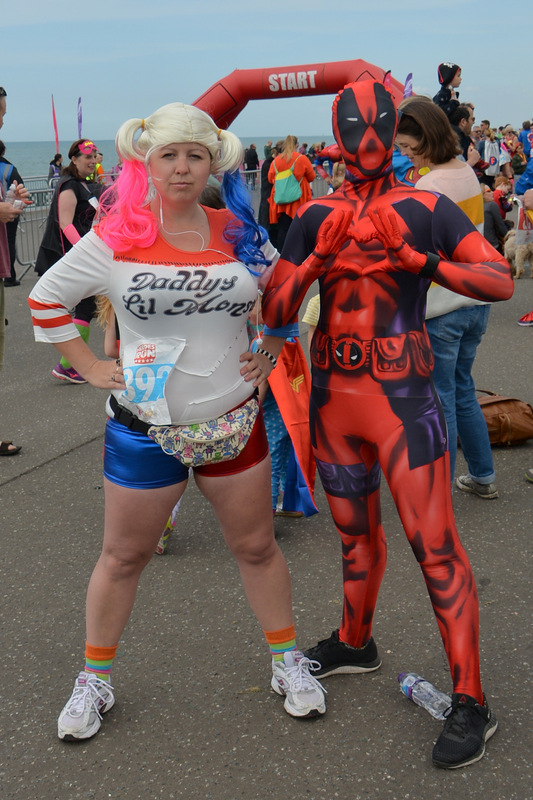 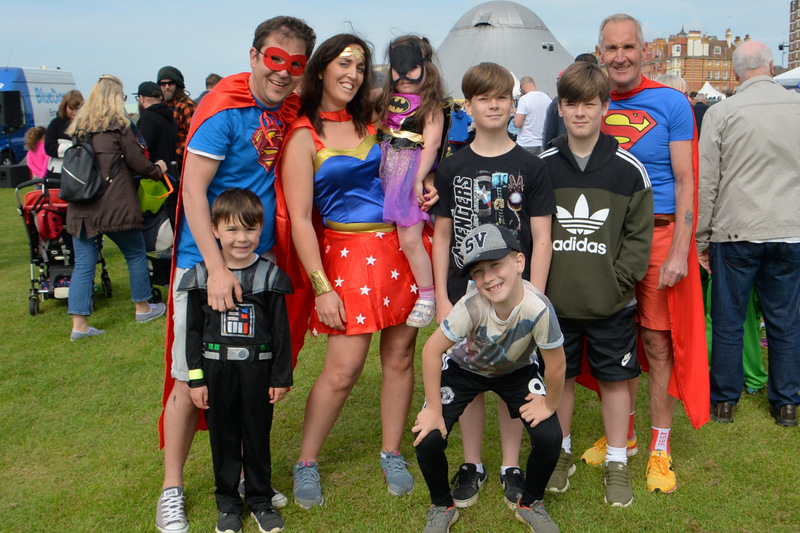 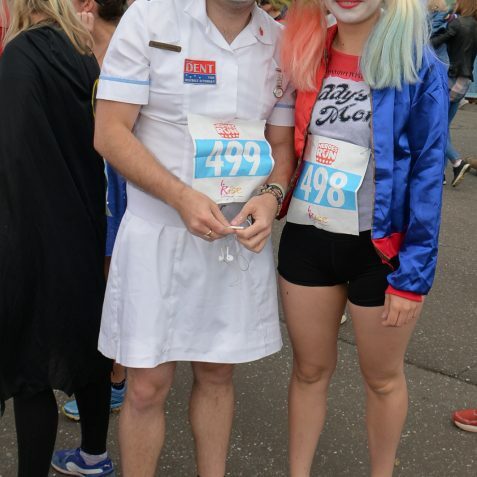 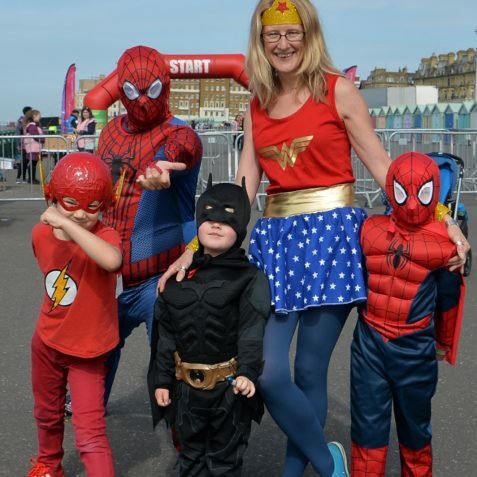 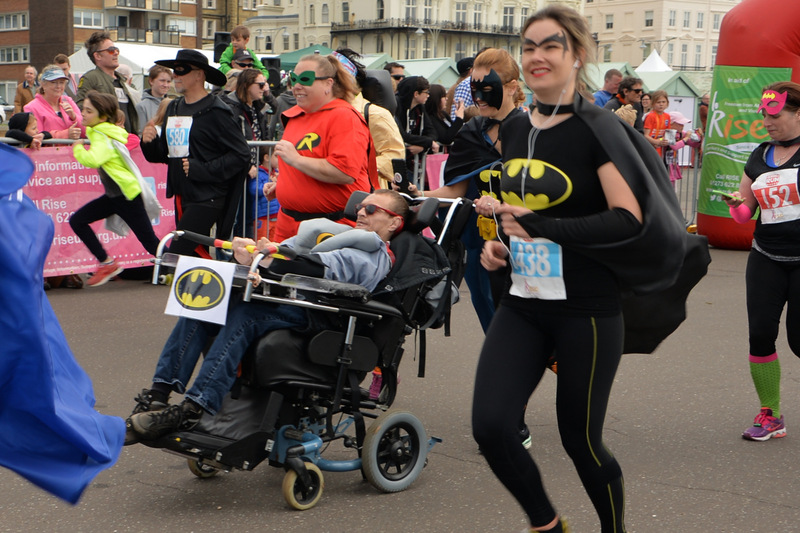 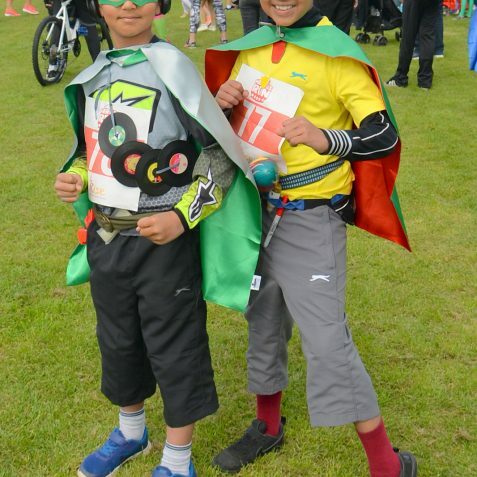 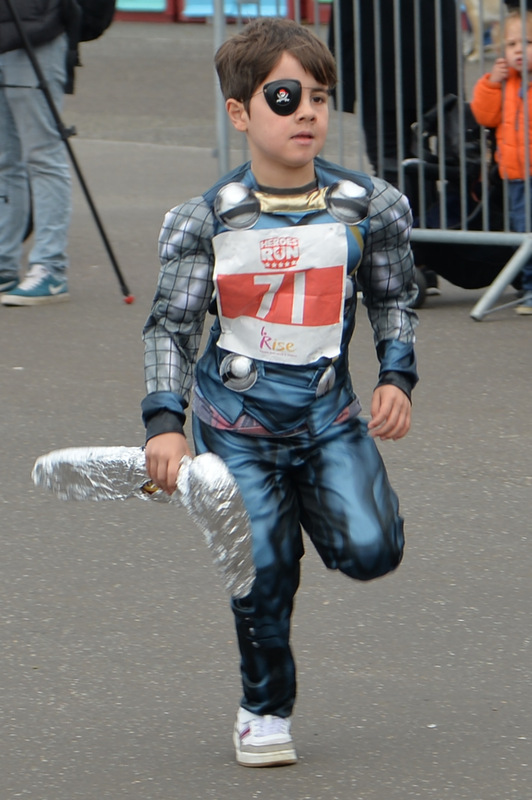 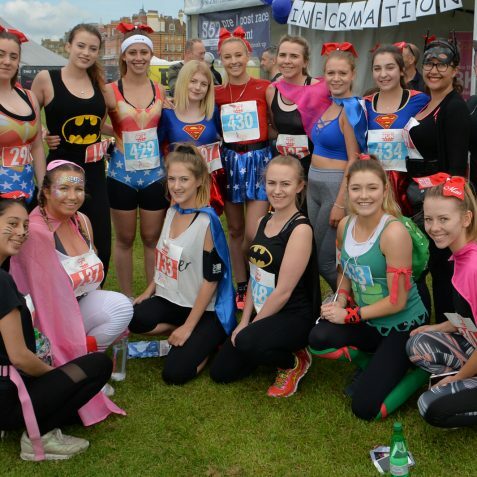 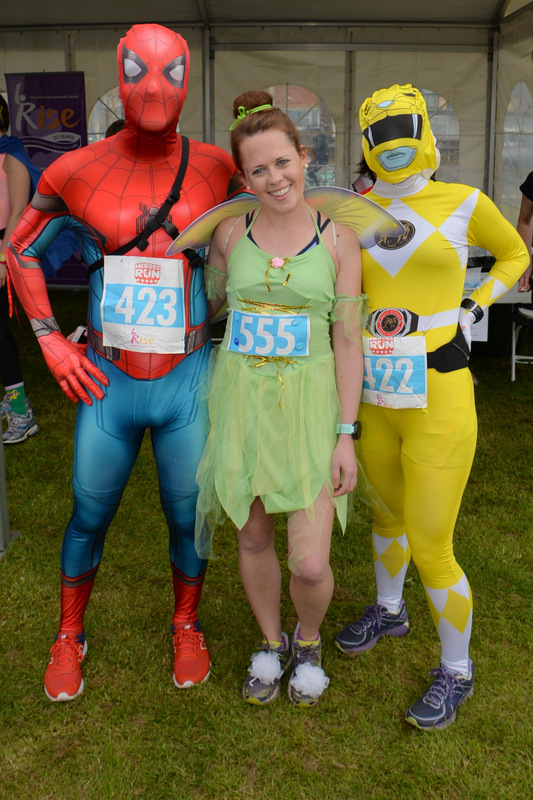 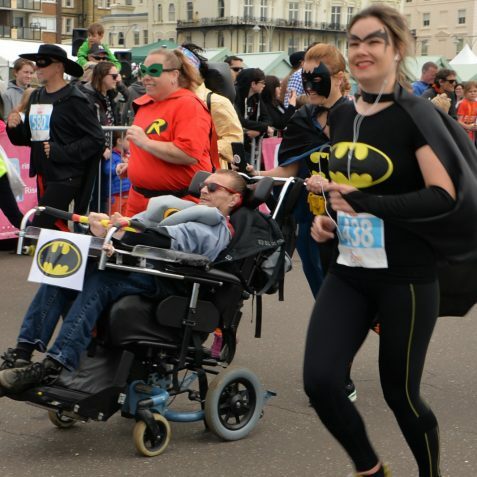 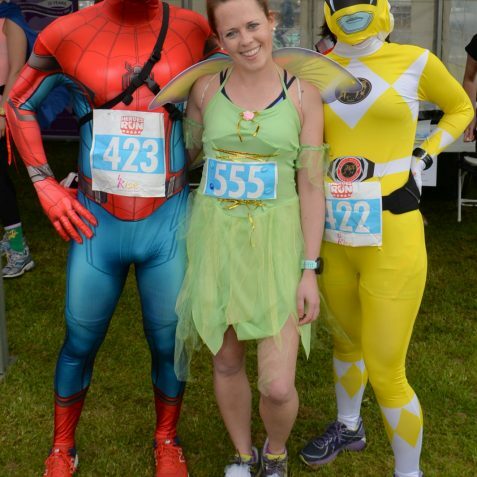 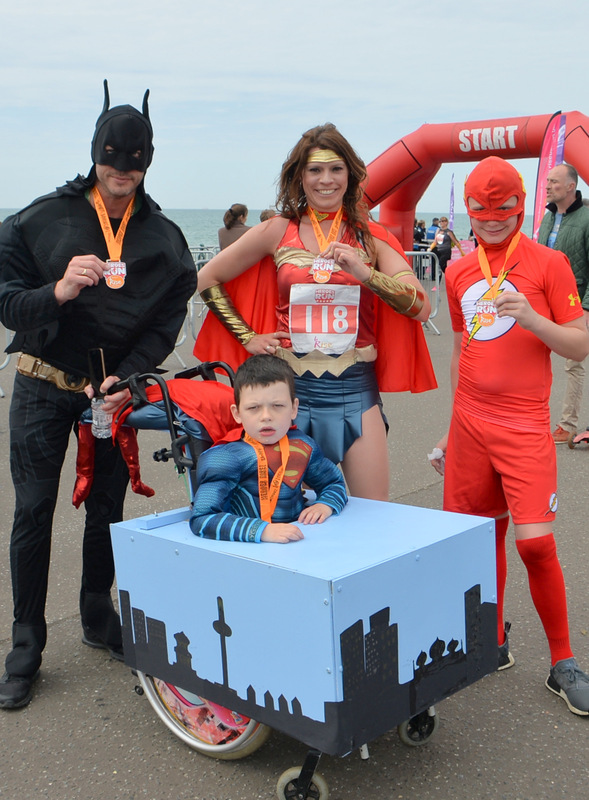 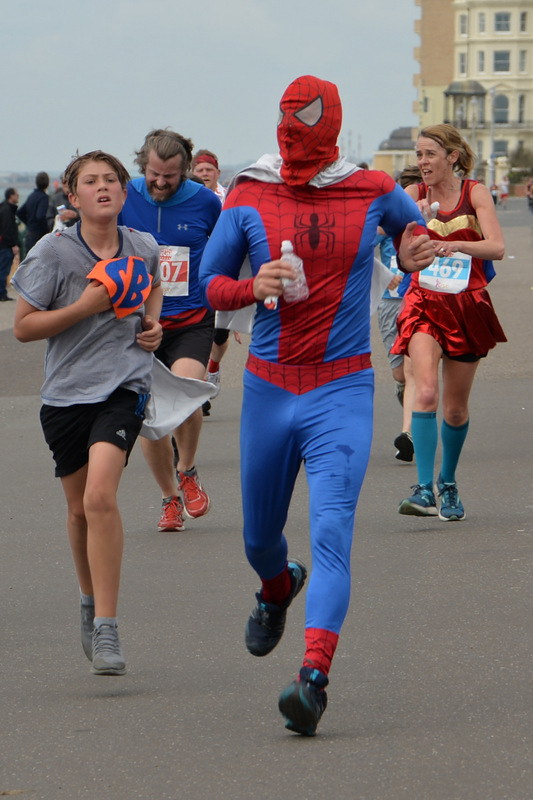 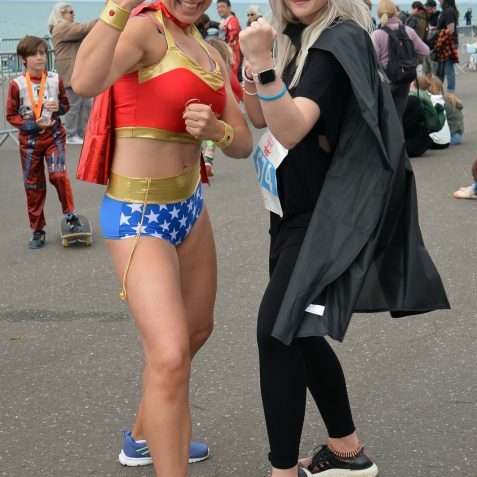 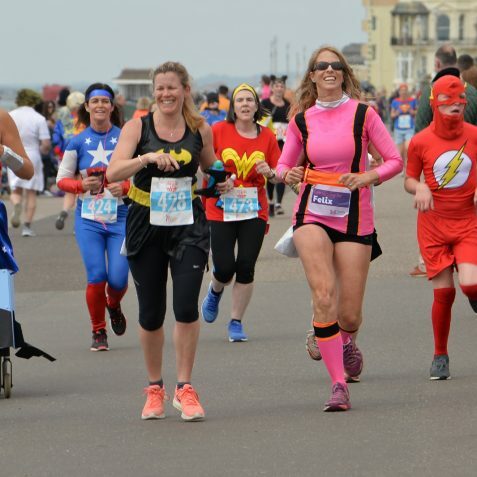 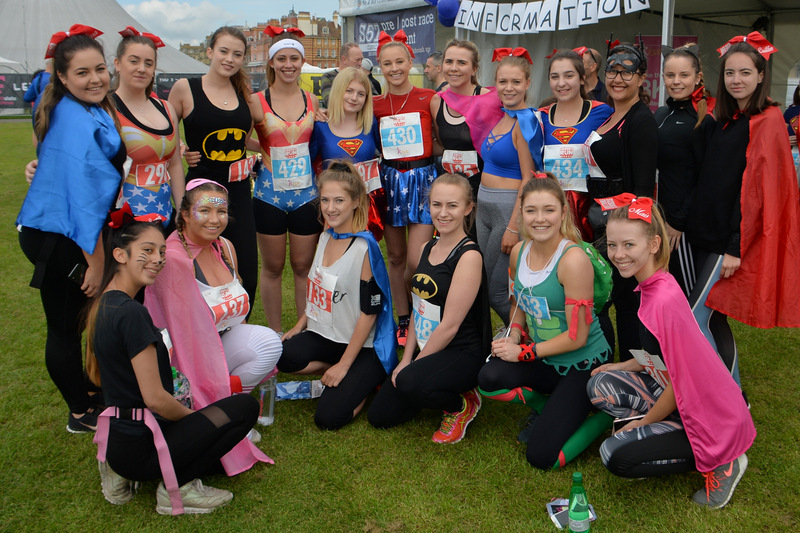 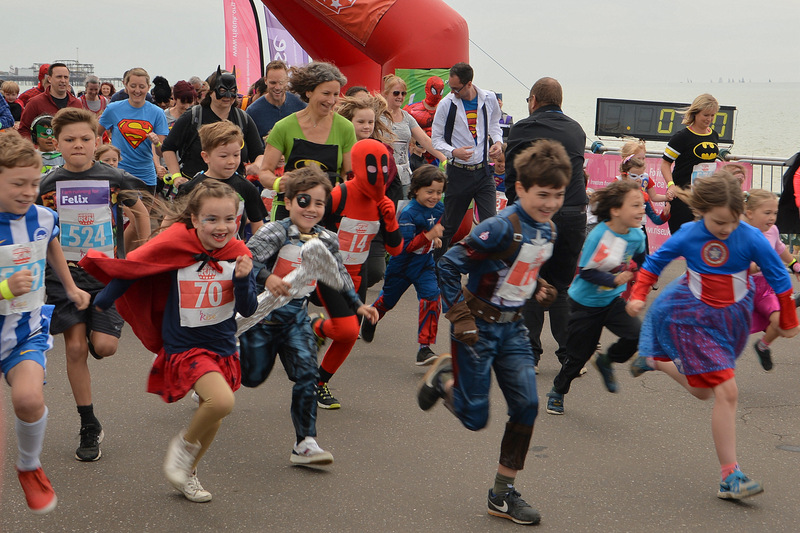 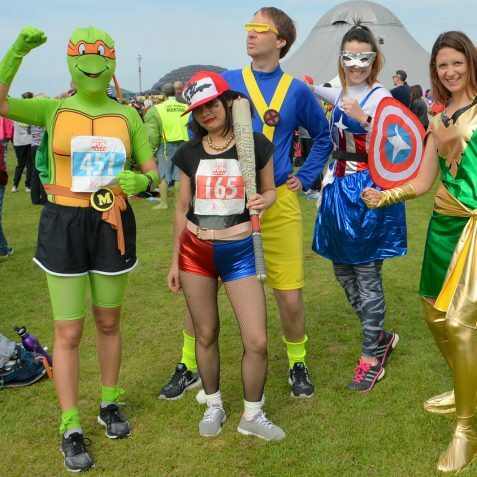 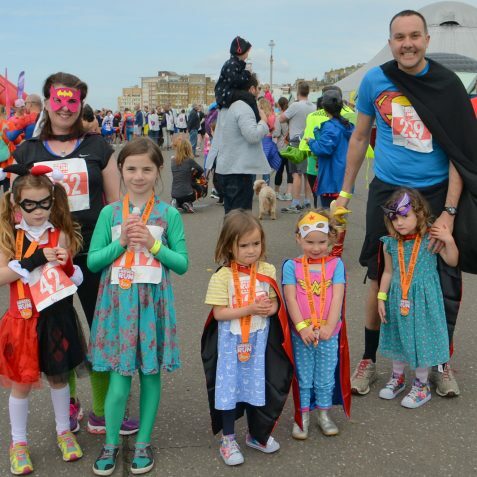 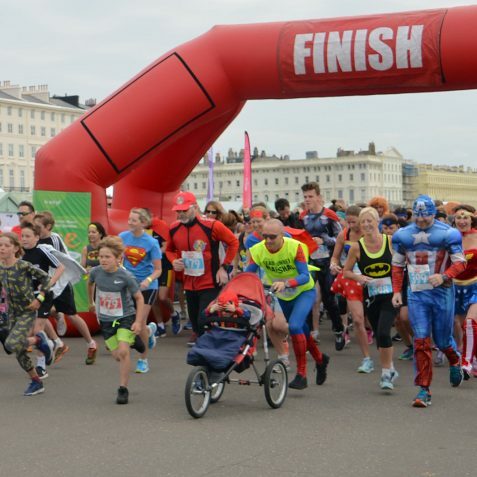 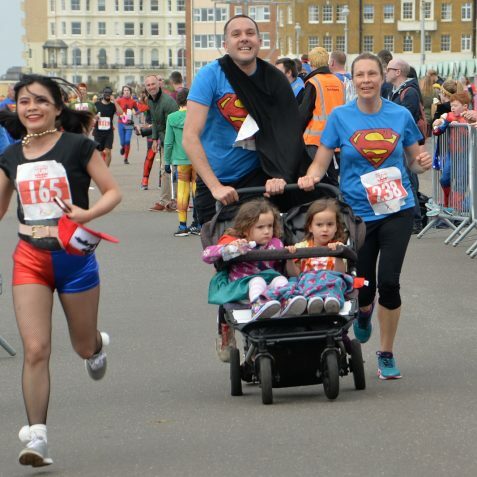 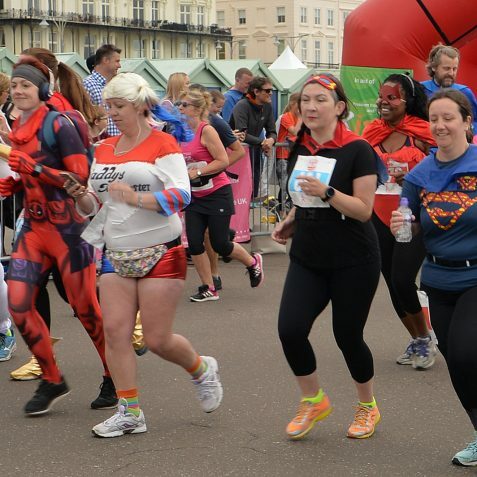 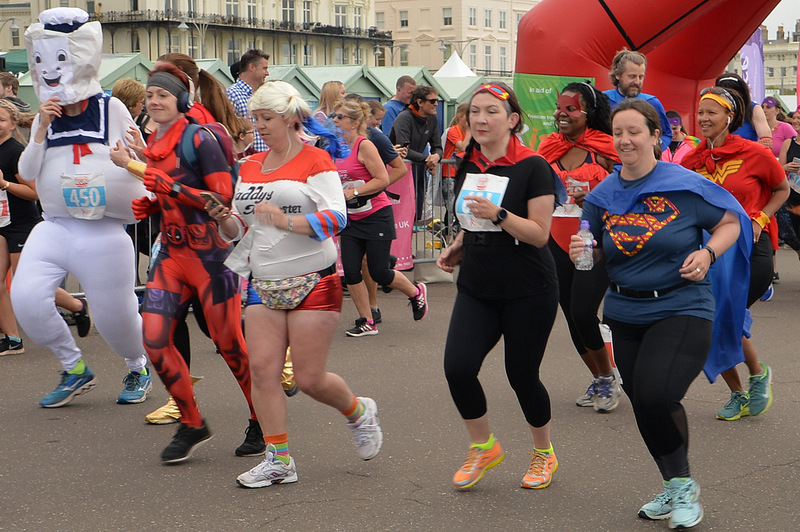 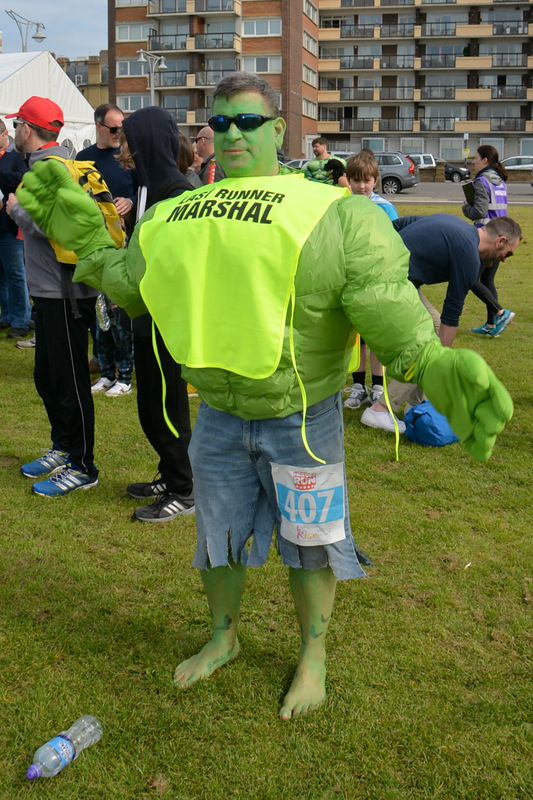 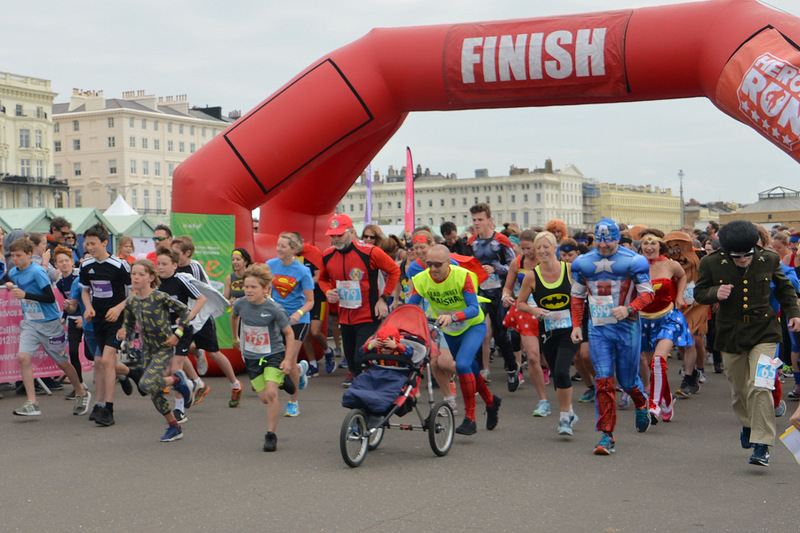 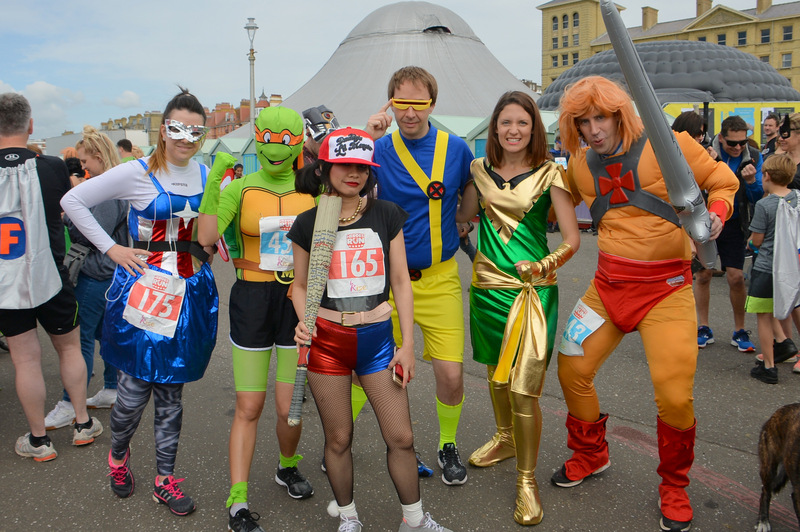 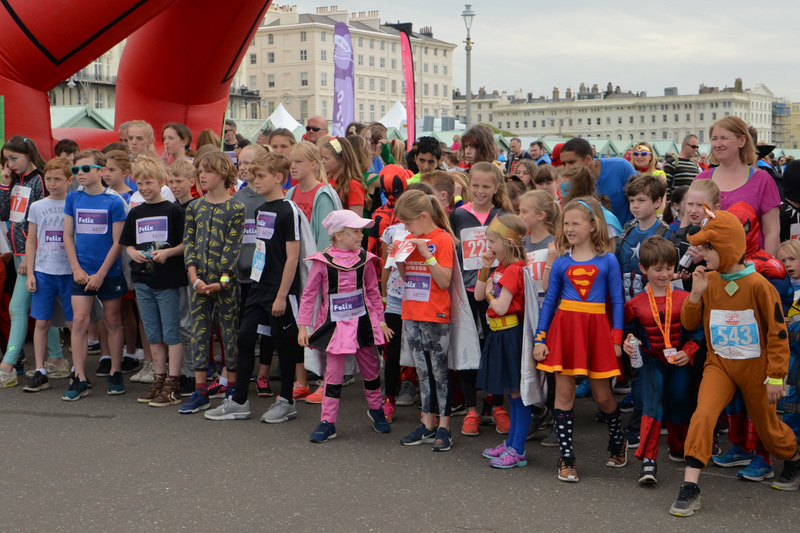 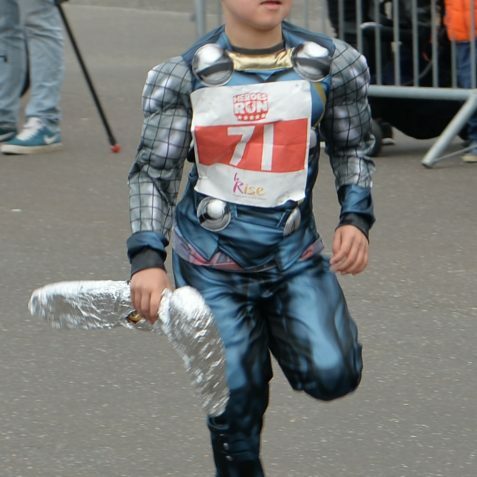 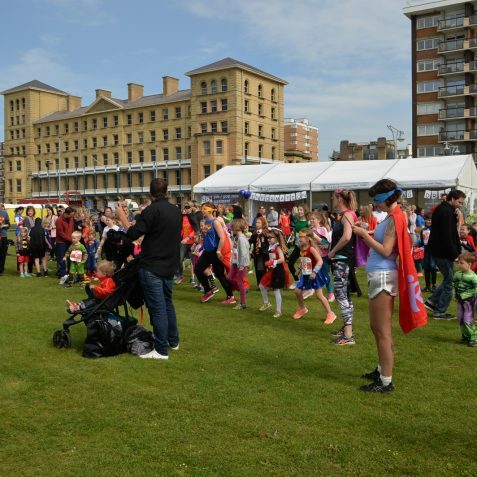 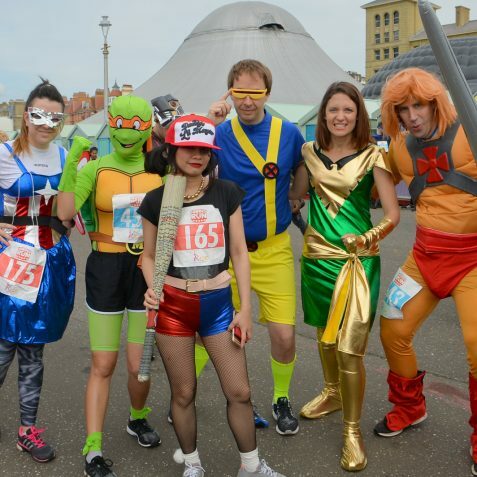 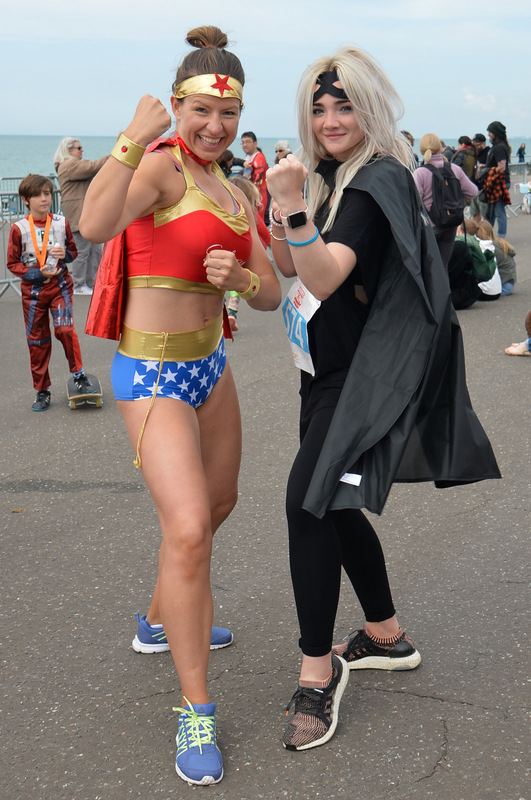 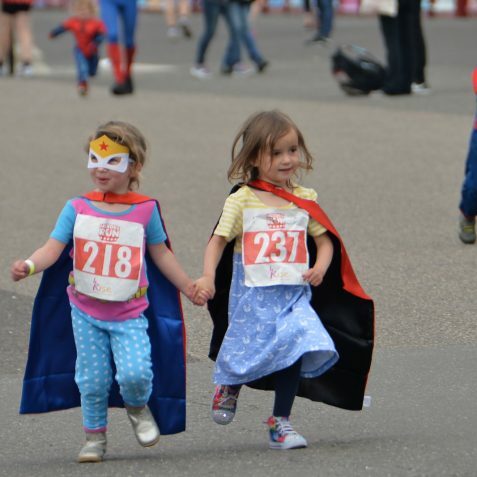 As you will see from all these happy faces and wacky costumes, the Rise Hero’s Run was a rip-roaring success. 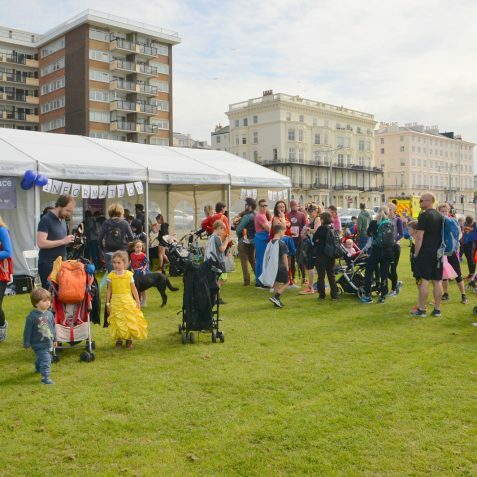 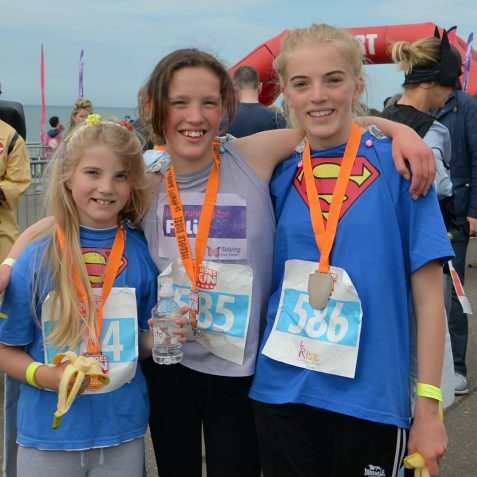 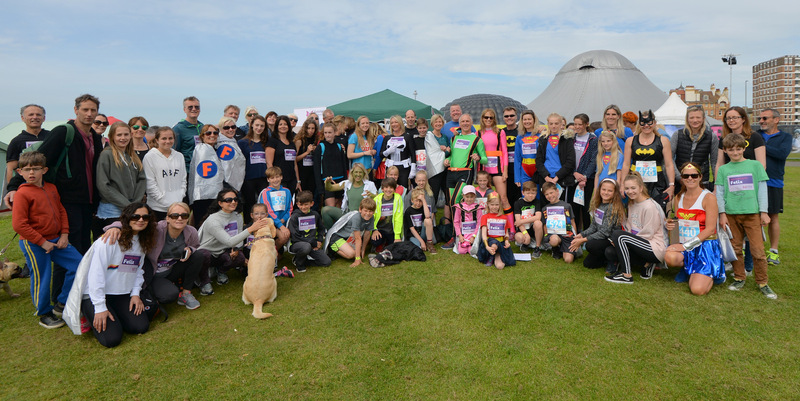 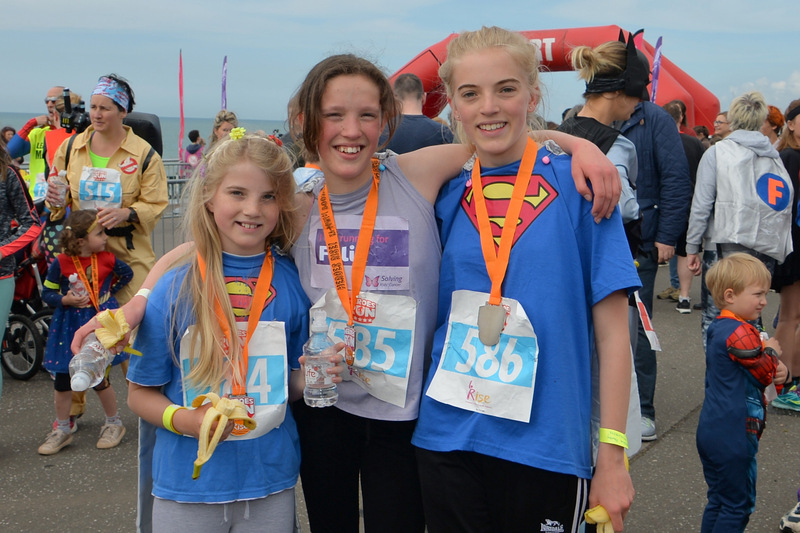 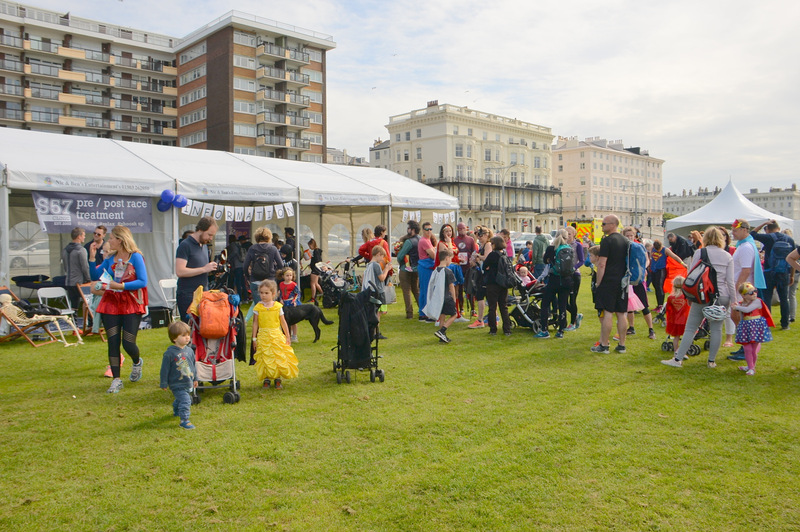 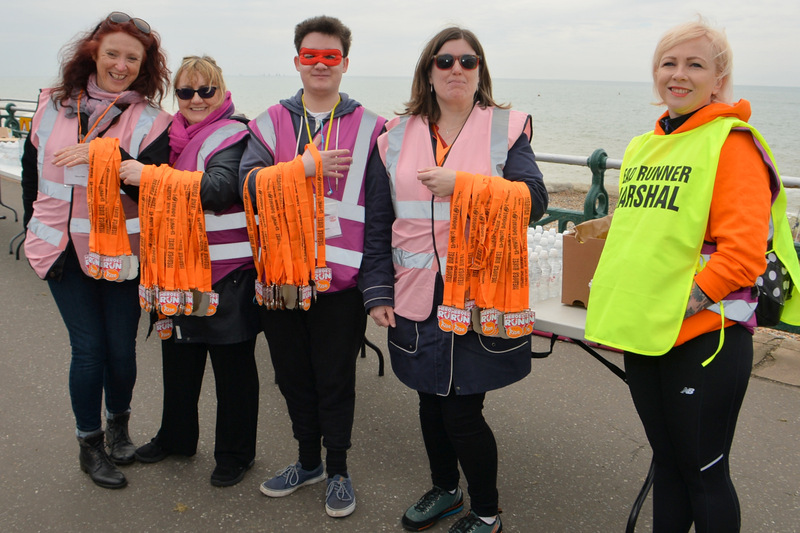 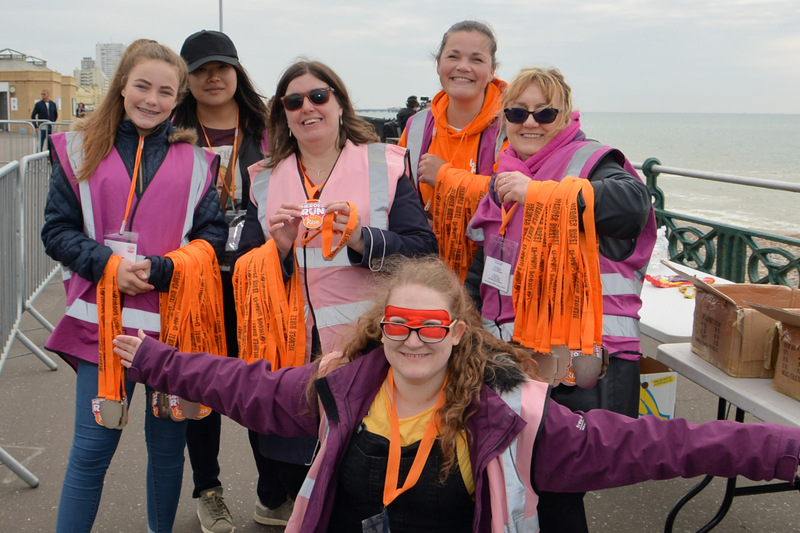 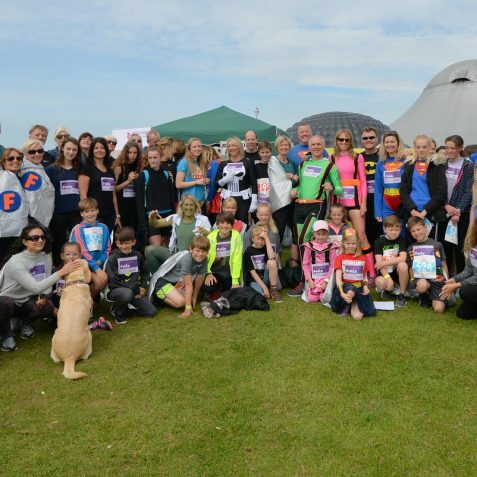 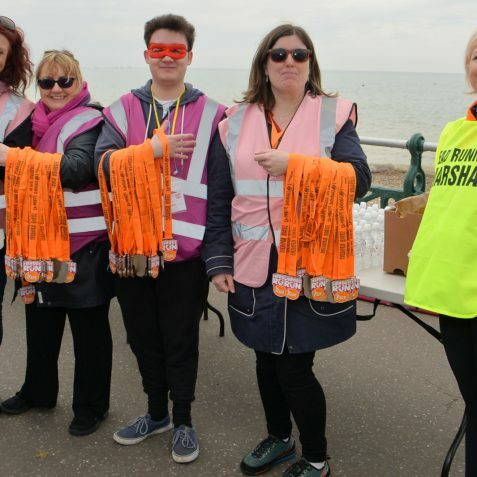 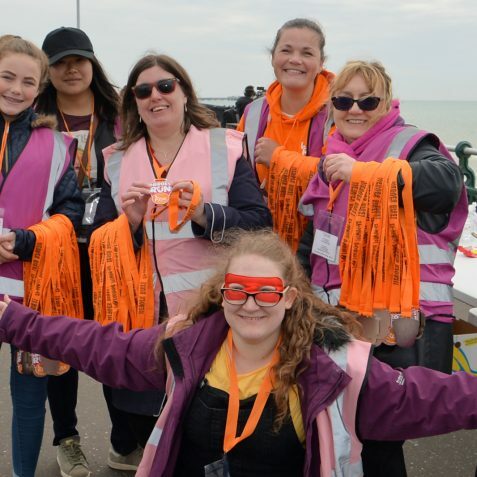 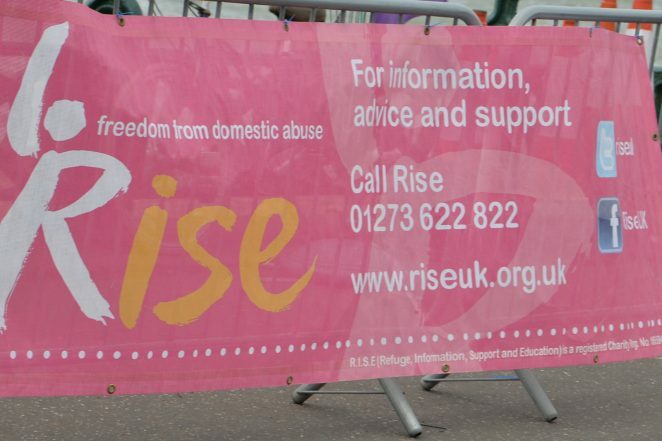 All the money raised from the run will go directly to the RISE Therapy Team to help fund their much-needed children’s counselling service, to help children affected by domestic abuse to build self-confidence and work through their experiences in a safe and nurturing environment. If you would like to find out about the terrific work the Rise team do in the community you can see their website.